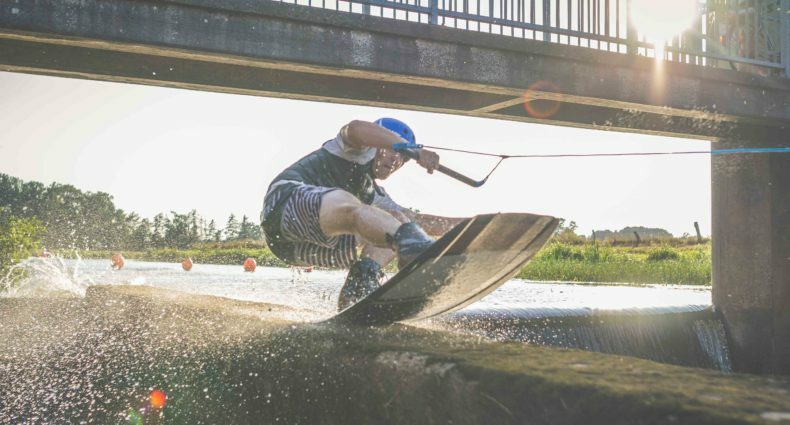 Ken Põllu is from Estonia and started cable wakeboarding 3 seasons ago in Pärnu Wakepark. Today we can say this park is history. When Ken did his first slides and saw some shredtown edits he knew it was something that he would want to the same as those guys. This was because winching gives you much more inspiration than cable wakeboarding according to Ken.